Relegation from the Premier League can be tough on any team and it is the magic 40 point mark that a lot of teams aim for first even when they are not expected to get relegated. Even mid table teams don’t want to get dragged into a battle so they aim to get their as fast as possible and then build on that. 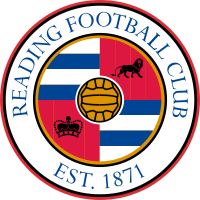 Inevitably the promoted teams are always the favourites to go straight back down and there is no change this year, with Reading being one of the teams that need a good start to the season or it could be a very long year for their fans. They have however some good signings in the summer which will surely give them a better chance in the always reliable Danny Guthrie and striker Pavel Pogrebnyak who had a very good goal scoring record at Fulham last year. They do lack a little experience in the Premier League throughout their squad so Jason Roberts and Ian Harte will both be essential to their side. 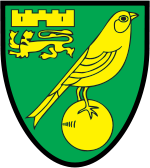 Norwich City have a new manager this season in Chris Hughton and he has the difficult task of following in the footsteps of Paul Lambert. But, he has inherited a good team that was comfortable in the Premier League last year and there will be a lot of talk of second season syndrome but Hughton has performed minor miracles before at both Newcastle United and Birmingham City so I am sure he will be a success here too. 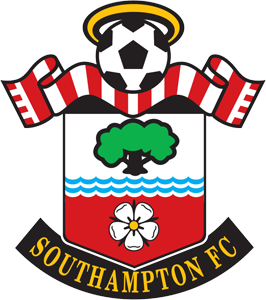 Nigel Adkins hasn’t changed much at Southampton in the close season so he obviously believes that this team are good enough to stay up but I think they need a little more especially considering the start to the season they have. In the opening five games they have to play both the Manchester clubs and Arsenal so like Bolton last season they may be demoralised before the season has even really begun. The signings of Jay Rodriguez and Nathaniel Clyne would have been very impressive in the Championship and even though I rate both of them highly they just might not be able to cut it in the Premier League. 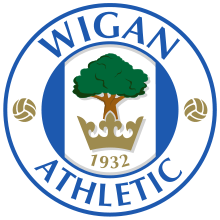 Wigan Athletic will always be considered as one of the favourites for relegation no matter how they finish the previous season. At the end of last season they were one of the most in form teams in the whole league but that have lost Hugo Rodallega and Mohamed Diame who have both been influential in the past for them. The signing of Arouna Kone may show their intent of finishing a lot higher up than they have in previous seasons but they will always be considered as the underdog in the Premier League but maybe they like it that way. 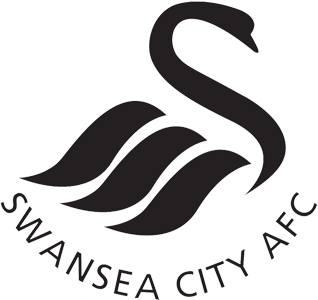 Swansea City are one of many teams with a new manager this year and a lot of people are already writing off Michael Laudrup before he has even took charge of them for the first time in a competitive game. They won’t have to change their style much under the new manager but maybe this is the problem because a lot of teams will have now worked out ways to stop them and they still don’t really have an option B so it will be a tough task for them to stay up. For me it will be Swansea City, Southampton and Reading that go down.